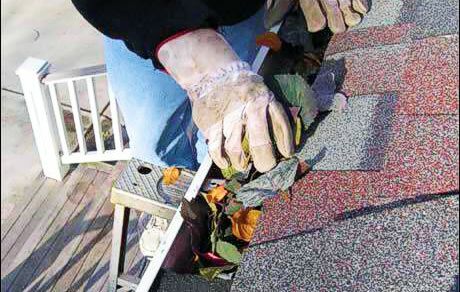 Eavestroughs are one of the most basic, functional, and essential structural parts of your home. When flowing properly, those simple tubes on the edge of your roof protect your home from flooding and water damage. But when your gutters are full of debris, water spills on to your home leaving unsightly water marks. Or worse, it can cause water damage and flooding - jeopardizing the structural integrity of your home. 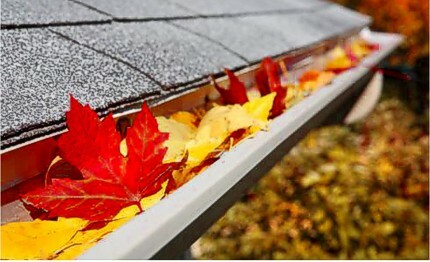 How much is gutter cleaning? Call or email us today. Most quotes are done over the phone or at your residence. Some factors we take into account are slope of your roof, and size/hight of your residence. No. You do not need to be home for us to clean your eavestrough. We just need access to your entire yard (gates left unlocked and pets inside or leashed) and we are happy to do the work and leave you a bill. Clean eavestrough prevent water damage to your home, and our customers find our recurring service plans extremely cost effective. 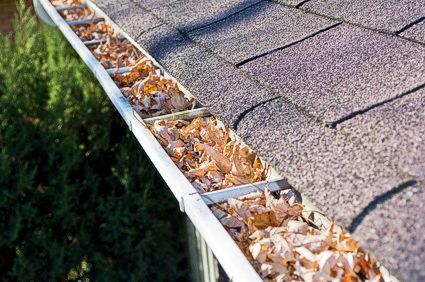 Most people have their gutters cleaned twice per year, but depending on the location and the tree coverage, some people have them cleaned as often as four times per year. Fixing minor problems (re-attaching gutters to fascia, re-attaching downspouts). Providing photos of work if requested.